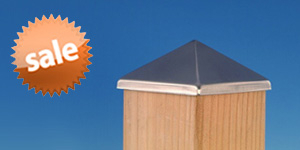 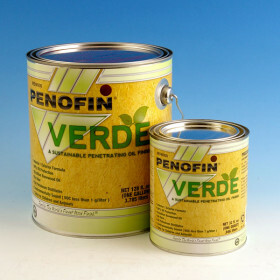 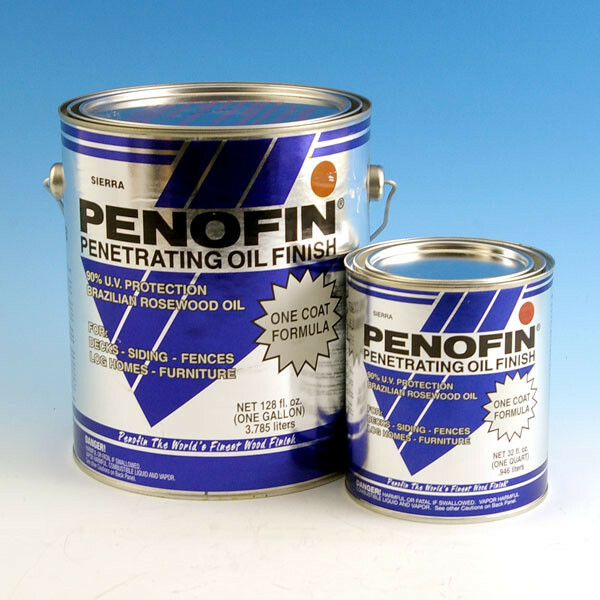 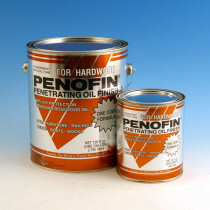 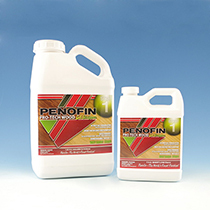 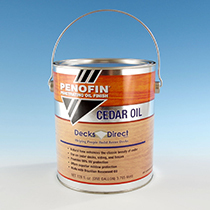 With Penofin Blue Label, it's possible to get an outstanding quality deck stain at an affordable price. 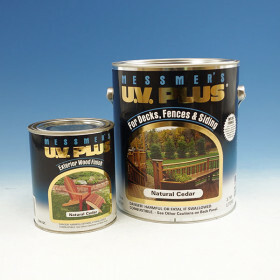 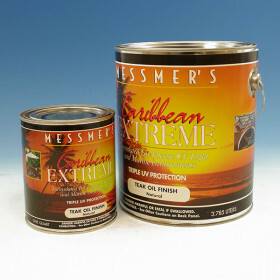 This unique formula provides 90% ultraviolet protection thanks to Penofin's key ingredient of Brazilian Rosewood Oil, which penetrates deep into old or new wood to prevent mold and fading. 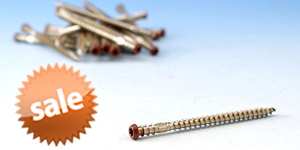 Its specially blended tones add subtle color without masking the natural aesthetic of the wood. 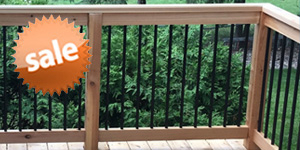 Whether you're looking for your wood to grey naturally, want it to resemble the weathered look of a barn, or wish to highlight the golden tones in cedar, our array of Blue Label tones all look great while allowing your wood to "breathe."